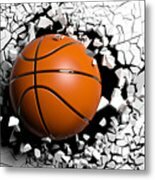 Basketball Ball Breaking Forcibly Through A White Wall. 3d Illustration. is a piece of digital artwork by George Tsartsianidis which was uploaded on September 2nd, 2018. 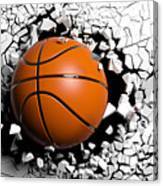 Basketball Ball Breaking Forcibly Through A White Wall. 3d Illustration. 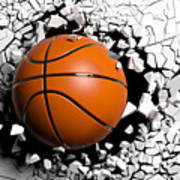 Sports concept. Basketball ball breaking with great force through a white wall. 3d illustration. 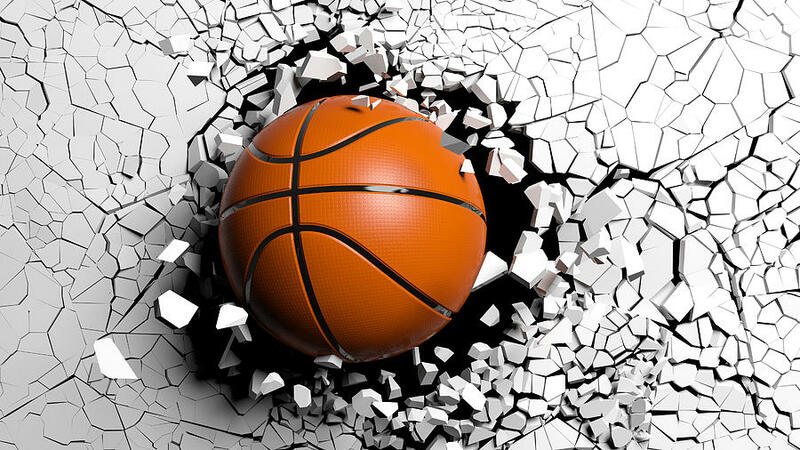 There are no comments for Basketball Ball Breaking Forcibly Through A White Wall. 3d Illustration.. Click here to post the first comment.